Dismissing the appeals filed under S. 389 (1) of CrPC by Jayalalithaa before the Karnataka High Court, Justice A.V.Chandrashekara today ordered that the question of granting bail to the accused doesn’t arise. Jayalalithaa had approached the High Court after being convicted by a Special Court in a DA case. Along with the former Chief Minister, the bail pleas of her aides Sasikala, V. Sudhakaran and J. Elavarasi were also dismissed. The High Court also dismissed their plea for suspending the sentence imposed on them until their appeal against conviction is decided by the High Court. Moreover, the Prosecution had also said, “It is most respectfully submitted that Section 389(1) of Cr.P.C. provides only suspension of sentence and not the conviction as prayed for.” It had accordingly prayed for dismissal of application for bail and suspension of sentence. However, the in the Court today, when asked to submit his arguments, the Special Public Prosecutor submitted that he has no arguments to make and that the sentence may be suspended and the accused may be released on imposing conditions deemed fit under the circumstances of the case. 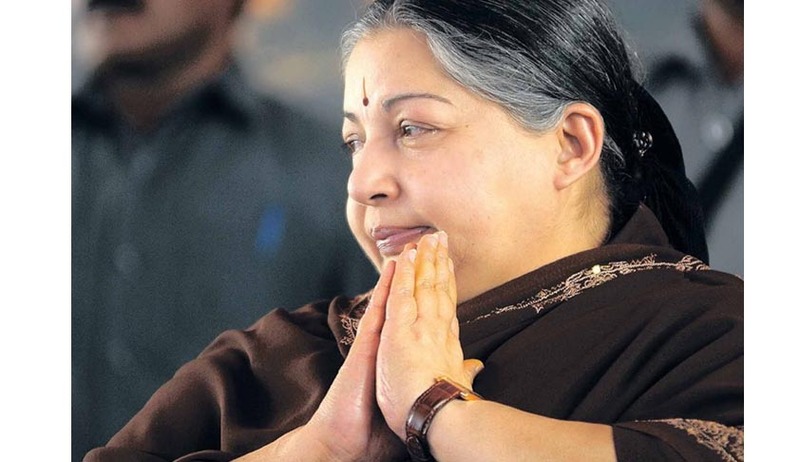 Jayalalithaa Case – Same day Conviction and Sentence- Bangalore Court or Times of India? Who went wrong? !